Solar garden lights are taking the world by a storm. Not only solar garden lights, many people are choosing to replace their electricity and light bulbs with something more sustainable: solar light panels. Solar garden lights do not use any non-renewable sources of energy. They work using the solar panels which absorb the sunlight and turn it into electricity. 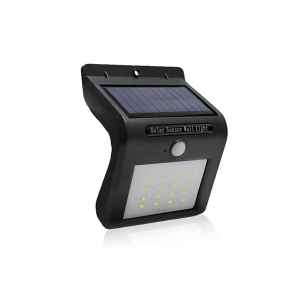 The best thing about solar garden lights is that you don’t have to pay for the electricity. There is literally also no need to install any further wiring in your house! 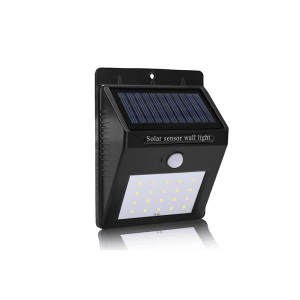 All you have to do is take out the solar garden light from the box, put it on your pavement or near your garden and light it up. The solar panels keep absorbing the sunlight and store its energy. Moreover, they have darkness sensors in-built in them. So you don’t have to physically go out and turn them on. They’ll turn on themselves! 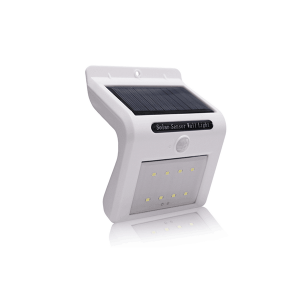 To have a good sense on how it works, the first thing you need to know are the components in the solar garden lights. Solar panel. Of course, this is the most important part of a solar garden light. Your light wont work if it doesn’thave a solar panel. Solar panels usually have solar These cells are what help the sunlight convert into energy and light. These are usually the most costly part of a solar garden light. The batteries contained in the solar garden light are rechargeable batteries. These batteries store the electricity converted by the solar panels. This way, the solar panels also charge the batteries. Light emitting diodes (LEDs). These are the small bulbs which provide light. LEDs are the most popular form of energy saving bulbs/lights to exist in this day and age. Not only do they save energy and hence save electricity costs, LED bulbs last for a longer time period than your average fluorescent or halogen bulbs. They can last for about 8 to 10 years. The wiring or circuitry of the solar garden light determines how bright or efficient the light will be. If the circuit is of a higher quality, the light emitted will be brighter. It will also last longer. Solar garden lights can be turned on or off manually. However, they will most likely come with an in-built motion or darkness sensor. To properly use a solar garden light and make it work, place your solar garden light in front of the sun. That way the solar panel will absorb adequate sunlight and convert it to energy. Make sure the sunlight is not disturbed by any shades. If the solar garden light has a darkness detector or an automatic function, make sure your light is not placed under another light or lamp. The solar garden light may shut off and not give light, assuming that there is adequate light already available. Solar garden lights are fashionable, sleek and modern in appearance, giving a great look to your garden as well as the whole house. To install solar garden lights, the most difficult part is the spacing of the solar garden lights. If you’re wondering why it is the difficult part, it is because if one solar garden light detects the light of another solar garden light, one or the both of them may shut down. So spacing is very important. The first thing you have to do is to decide where to place your solar garden light. A walkway may be the best choice. Make sure the walkway or pavement gets adequate sunlight and is not shaded. Place your solar garden light in such a way that it faces the sun. Let it absorb the sunlight for a few hours. Since solar garden lights tend to come in 2 parts, you will have to connect your lantern or light bulb with the help of a metal or plastic rod. At night, observe the amount of light your solar garden light gives and how much area it covers with the light. Keeping that area and distance of reaching light in mind, make sure you place the other solar garden lights at least 7 to 9 inches apart. You can mark your distance with a garden hose or a long measuring tape. Whenever you’ve crossed 7-9 inches, put a dot or some kind of marking point into the soil. This helps you easily know and remember where to put the solar garden lights. Push your light into the metal stake and put it into the ground where you marked a dot. That will be all! 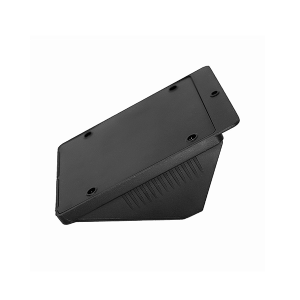 The first and foremost and most important reason for you to choose Shenzhen Juho Lighting as a choice to buy solar garden lighting from is that we are reliable and trust worthy. 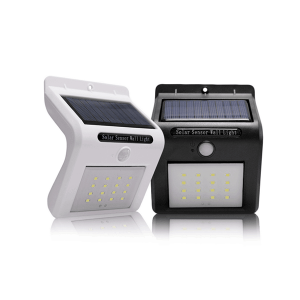 We provide the highest quality of solar lighting products which you would want. Our company has been set up and running since 7 years ago. 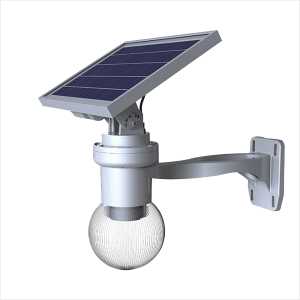 In all those 7 years, Shenzhen Juho has only specialized in one particular field: making solar lighting system and products. 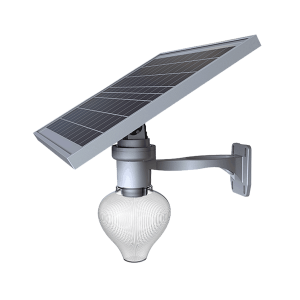 Be it solar street lights or just solar panels, portable solar systems or solar garden lights. Our company provides it all. It is safe to say that we are experienced at what we do and hence, reliable and trustworthy. You can expect only the best from us. Whether you want the solar garden lighting for your home or for a specific project, Shenzhen Juho provides you with multiple designs. 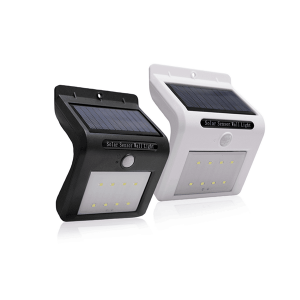 We can even customize the solar lighting system according to your needs! Moreover, we even use a wide range of LED light bulbs to fit a particular customer’s needs. We make our LED bulbs from different LED chip brands such as Phillips, Epistar, Cree, Bridgelux, etc. 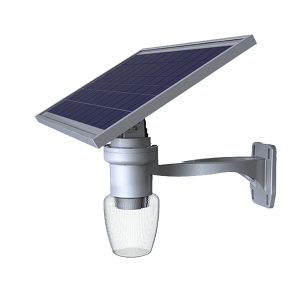 All of our solar lighting systems also have an in-built motion sensor. Choose the best choice for yourself!